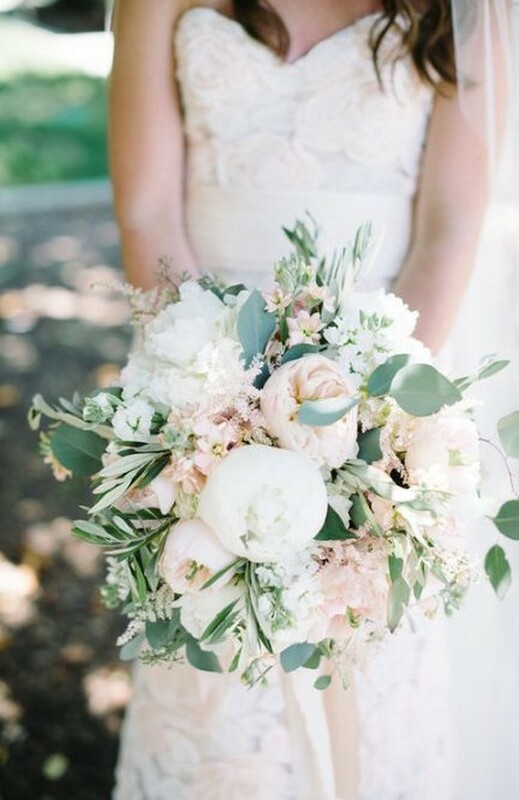 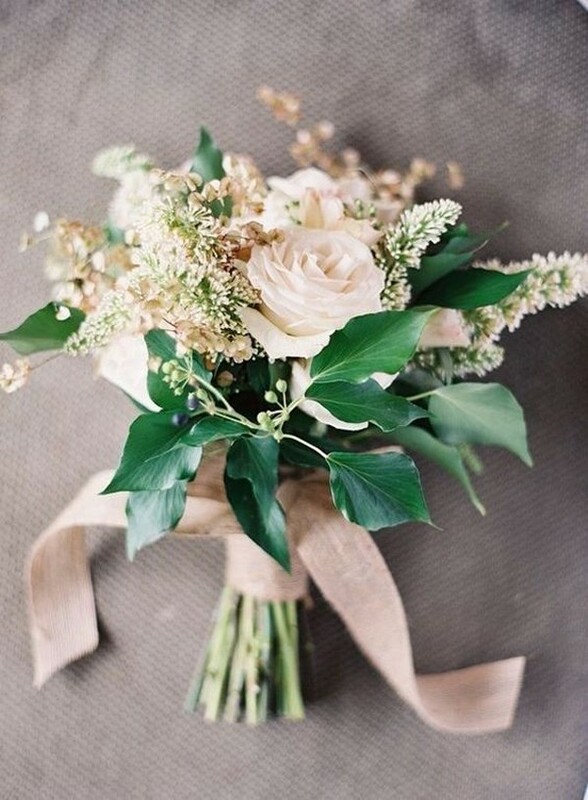 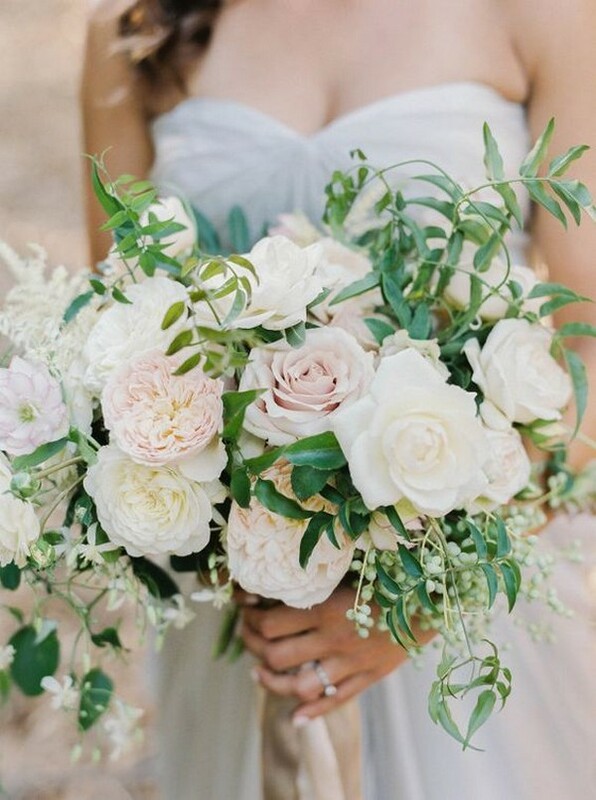 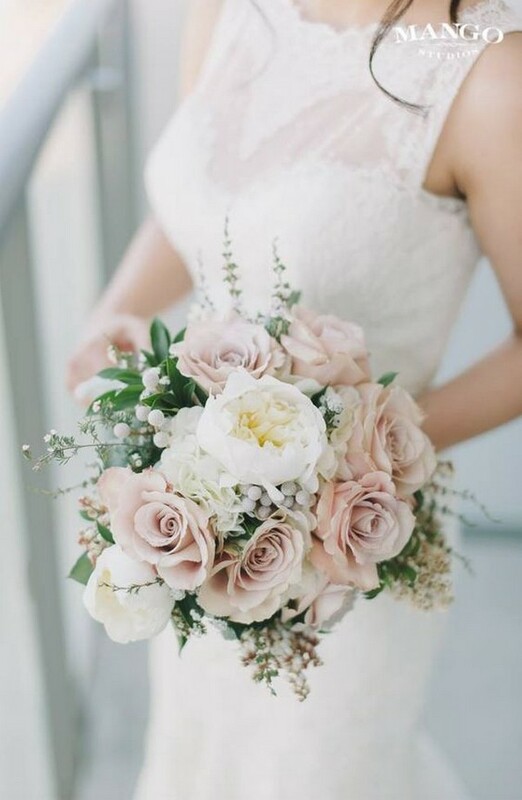 Every bride with a romantic soul needs a gentle addition to her pure white gown – a blush pink wedding bouquet. 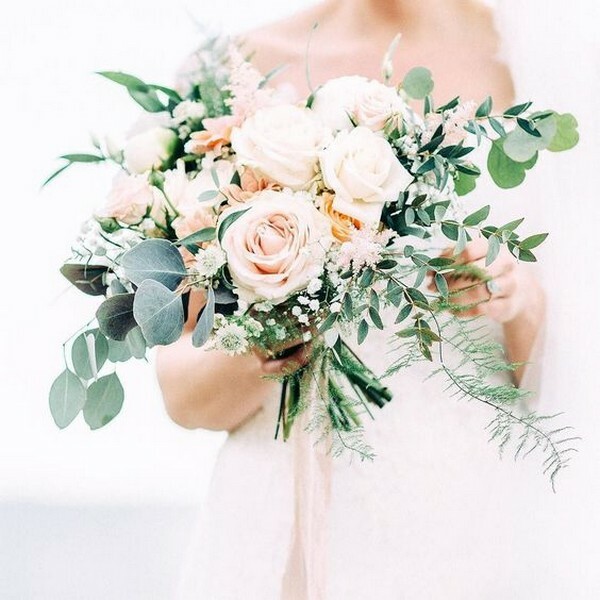 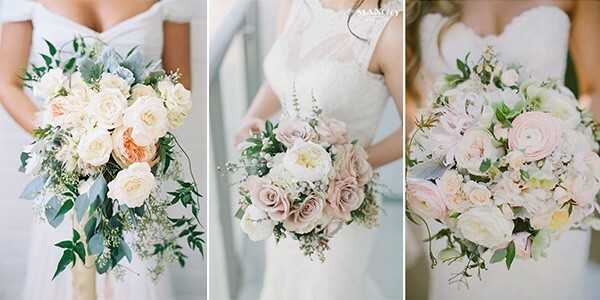 We have collected the prettiest blush pink wedding bouquets to inspire you. 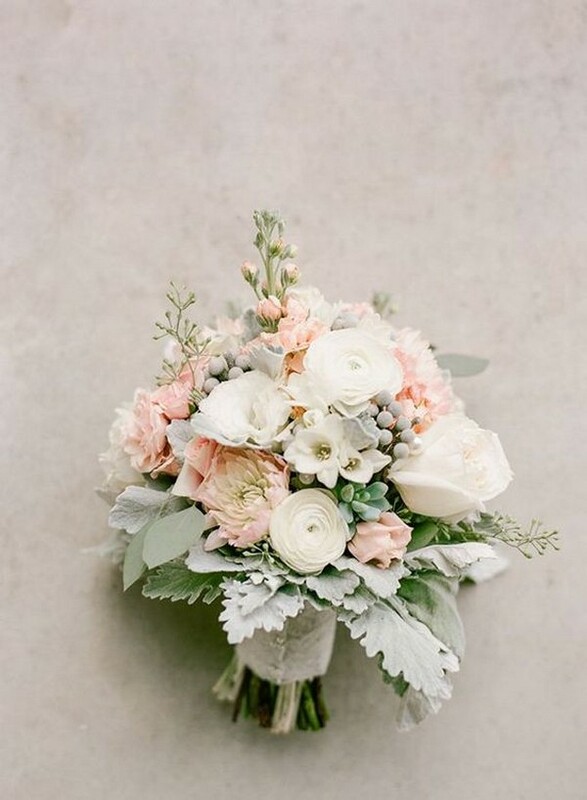 There are many different shades to choose from in the form of pastels or a bit more intense & rich variation. 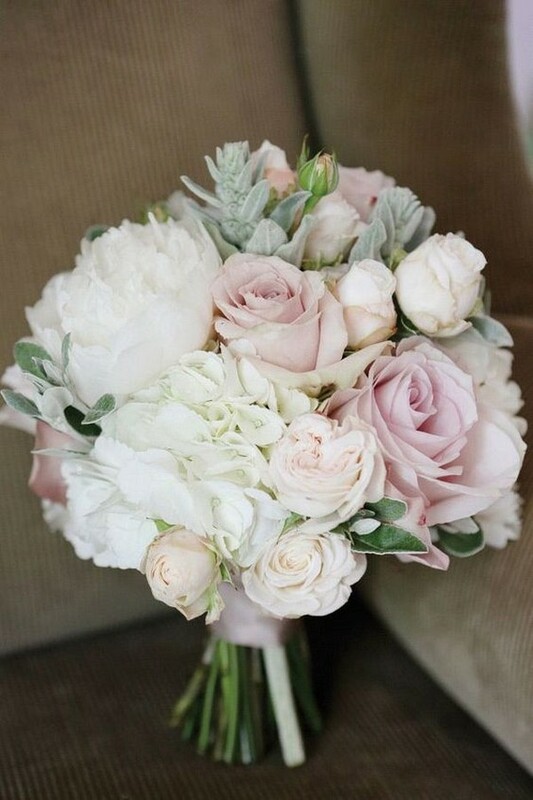 Added bonus if you love peonies as it’s the easiest way to add pink to your wedding bouquet. 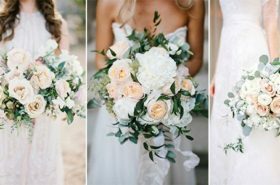 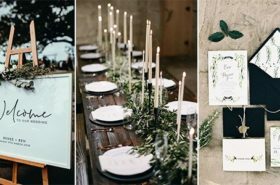 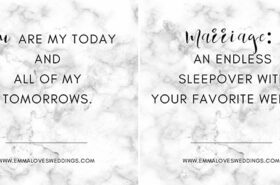 Check out these brilliant wedding bouquets for your 2018 wedding.